Brian and Tendo chop it up about relationships in the modern era. 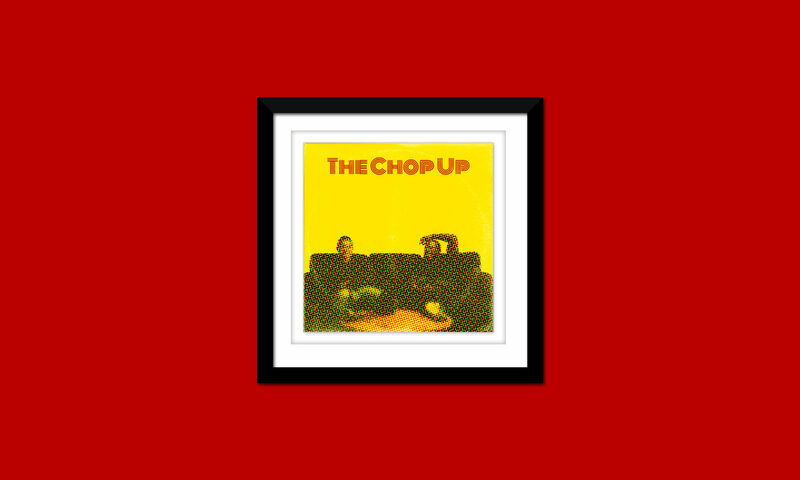 Welcome to The Chop Up, a podcast featuring long form conversations with Brian, Tendo and various guests. Brian, a musician, and Tendo, a software engineer, both hail from Detroit, Michigan.